Chloramine is a chemical compound that combines chlorine with ammonia to create a more stable, less volatile water disinfectant. How widespread is chloramine use in tap water? Why do I need a special chloramine filter? While most activated carbon filters will treat chlorine in tap water, chloramine requires a specific carbon formulation for treatment. 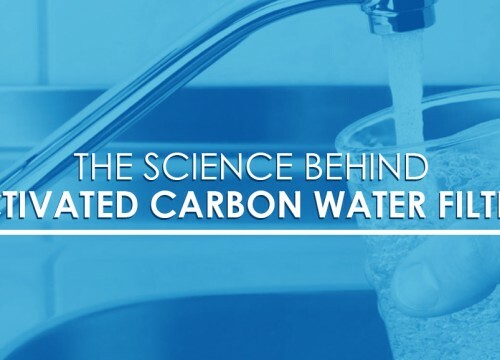 Generally, very few carbon filters are designed to address the presence of chloramine in tap water. What are the effects of chloramine in tap water? While chloramine is more stable than chlorine, and thus less prone to the creation of disinfection byproducts like trihalomethanes, when chloramine does break down, it releases ammonia into the water. This in turn increases bacterial growth which subsequently reduces the pH of the water, making it more acidic/corrosive. As a result, chloraminated water can cause faster corrosion of plumbing both in the municipal distribution system and in homes. 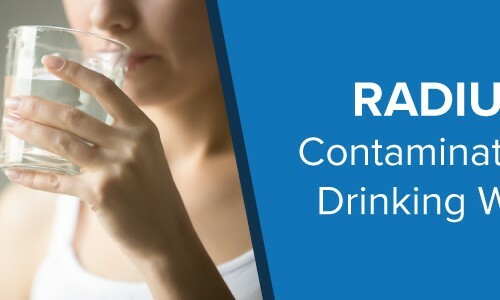 With regards to physical health, excessive chloramine ingestion can damage the digestive system, while chloramine fumes in water can cause respiratory issues, and physical exposure can irritate the skin. Unfortunately, there is little data from the EPA regarding skin or inhalation exposure to chloramine, and inadequate studies in general as to the health effects of chloramine. Currently, chloramine falls under NSF/ANSI Standard 42, as an aesthetic water contaminant. How can you incorporate a high-capacity, high-flowrate chloramine solution into your product offering? 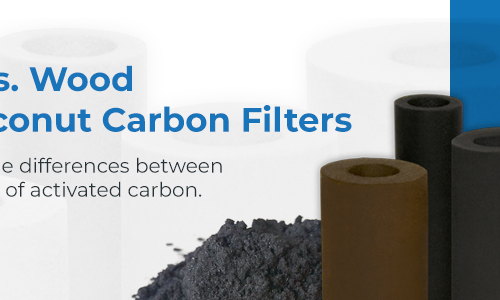 Contact CB Tech, the original manufacturer of carbon block filters. We can help prescribe a chloramine solution for your product line – either by incorporating an additional chloramine-specific filter, or by adding chloramine reduction to your current filtration process. CB Tech is a provider of high-performance hybrid filtration products. 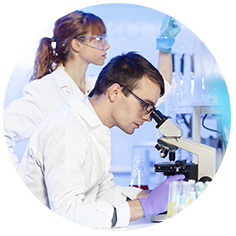 Able to custom formulate filtration solutions, CB Tech can help you engineer treatment methods for a wide range of contaminants in a wide range of applications. Manufacturing in both the Las Vegas, Nevada and Shanghai, China, CB Tech is a responsive manufacturing partner that will help you meet your customers’ growing expectations. For more information how CB Tech can help you please contact us.